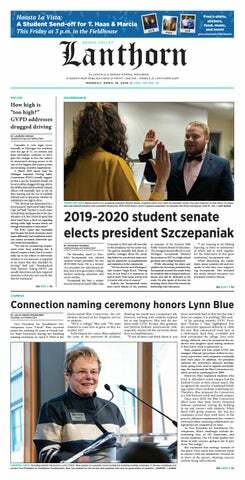 To continue teaching Grand Valley State University students how to help end sexual assault on campus, the Gayle R. Davis Center for Women and Gender Equity (CWGE) created Peer Education and Prevention (P.E.P.) Talks, a new and interactive bystander intervention training program. The biennial “Homerathon," a 24-hour event put on by the Grand Valley State University classics department, the Classics Society and Eta Sigma Phi, included the reading and performance of Homer’s "The Iliad," an extended piece of literature that stands at the fountainhead of the Greek literary tradition. To honor international students and Grand Valley State University's sustainability mission, the Padnos International Center (PIC), in conjunction with the Sustainable Agriculture Project (SAP), will host the "Global Grove" event Friday, Oct. 6, from 2 p.m. to 4 p.m.